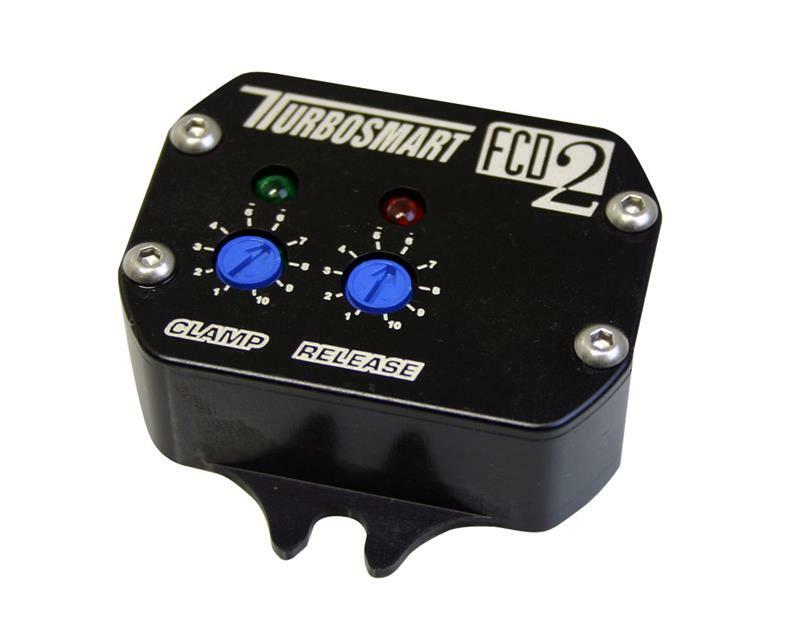 TS-0303-1002 - Turbosmart Fuel Cut Defenders - FCD-2 - Pann Auto Performance - San Diego largest aftermarket automotive performance parts - What do you drive? Most late model cars have in-built defence mechanisms to guard against increases in boost pressure. Such systems are important, but can be an obstacle when increasing boost pressure. A Turbosmart FCD will allow boost pressure to be increased above the factory level and prevent momentary shutdown of the fuel injection system. 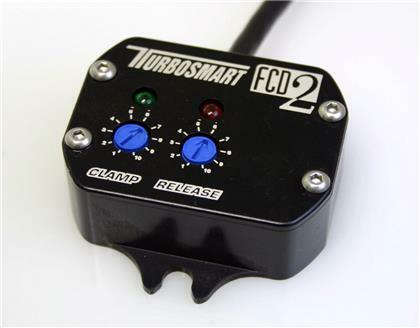 DESCRIPTION: The FCD2 alters the output of a factory 5V MAP or AFM at an adjustable level to accurately raise the factory fuel cut point. Features LED indicators for easy setup. Adjustable release feature ensures you retain the safety of having a fuel cut to protect your engine from over boosting. Adjustment feature enables the sensor signal to be clamped flat or at another gradient to suit your application. APPLICATION: Suits most turbo cars. To be used in conjunction with a Turbosmart boost controller.